Providing a wide range of legal services to the many needs of both individuals and businesses. We bring over 25 years of combined experience. Our mission is to provide you with exactly what we would expect were we the client…quality legal counsel, individualized attention, quick response, the highest level of professionalism and a commitment to serve your needs to the fullest. These are not idle promises. These are the rules by which we operate and the principles we follow to grow our reputation and our practice. Ongoing clear communication between client and attorney is critical to the best outcome of a legal case. As your attorneys, we promise to keep your regularly informed of all actions taken on your behalf, including the current status, changes and any new directions. 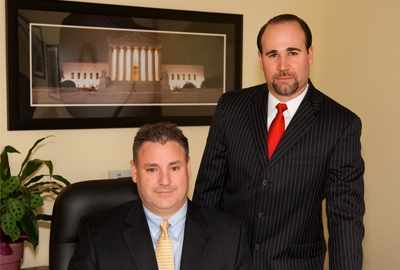 At Fiore & Barber, LLC, our objective is to make sure you have an estate plan that is best for you. Your needs and requirements do not match those of any other person.